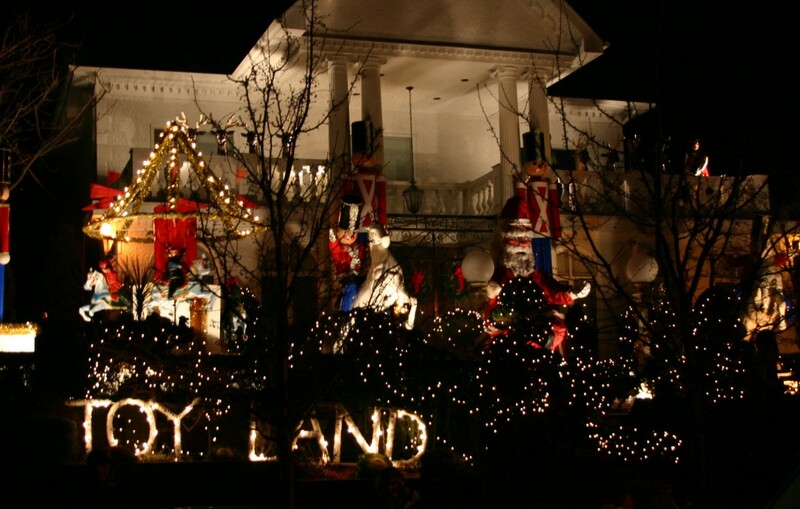 PSP member tips: "Dyker Heights is the most popular place to view lights. 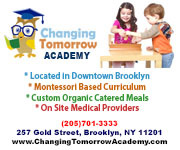 When driving there, take 4th Ave. to 86th Street and make a left on to 12th ave. One recommendation was the park near 13th Ave. by 84th Street to get a picture with Santa at a house nearby. The proceeds go to charity. Displays are done between 12th and 14th Ave., ranging from the 70's to the 80's. Parking and walk around is the best way to take in the displays to avoid sitting in bumper to bumper traffic." "We were actually just driving by there this evening (Dec 5)... It's definitely not too early, plenty of awesome houses to see. They actually have one of the main streets blocked off to traffic so people can walk through the streets. We are planning on going back through the week hopefully when it will be a little less crazy. 3. Mill Basin, near Flatbush and Avenue U, was also recommended by PSP members as a great place to view lights. 4. Grand Army Plaza has a light display and boasts of having the world's largest menorah. 5. Rockefeller Center. the lights, the trees, the ice skating! 7. Winter Village in Bryant Park. Fun decorations and shopping too! 9. 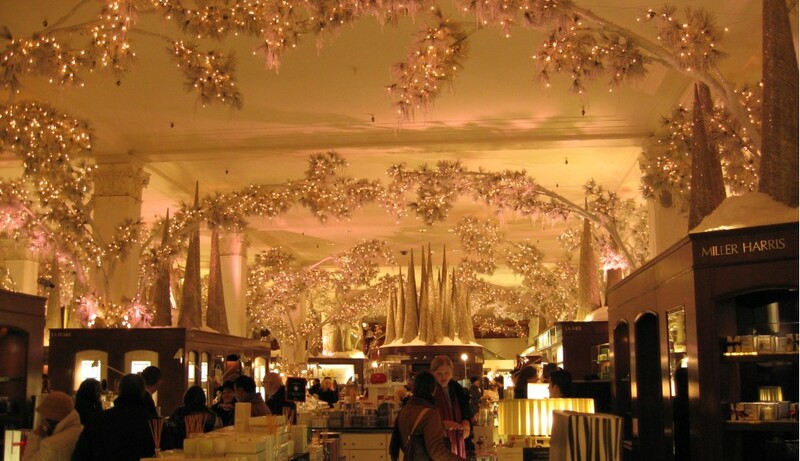 The Time Warner Center (Shops at Columbus Circle) go all out during the holidays! Stuck indoors? 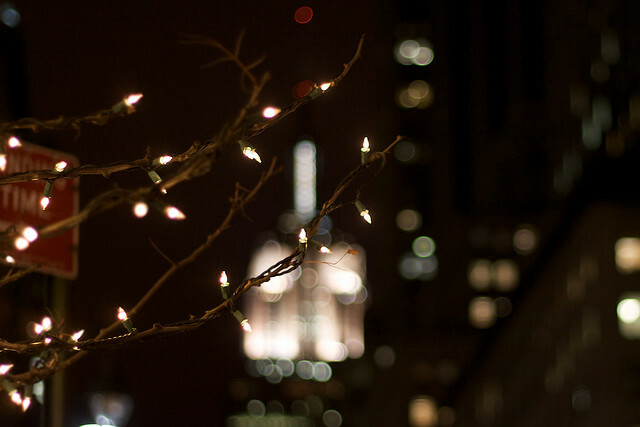 Take a Virtual Tour of Holiday lights! Hanukah: Not the "Jewish Christmas"